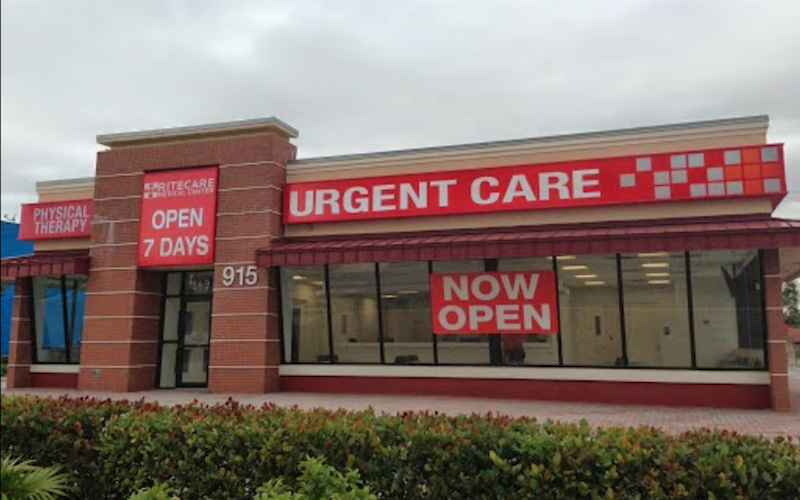 Recognized favorably amongst their patients, RiteCare Urgent Care Medical Center, Hialeah has an average rating of 4.8 stars out of 5 based on 1730 total ratings. The base price for an office visit at RiteCare Urgent Care Medical Center is $100 with additional services being an extra charge. Patients typically pay between $20 - $100 for common services. RiteCare Urgent Care Medical Center accepts many major insurance plans and multiple forms of payment, making it easier to get the affordable care you need. It is always a good idea to contact your insurance company before your visit to ensure the Clinicis in network for the service(s) you're seeking. Un lugar muy agradable ,buen servicio ,poca espera, muy satisfecha con la atención, lo recomendare a otras personas. Gracias por su excelente trato. It was very good the attention and the staff is very friendly. Excelente,todo el personal muy cualificado y servicial.